OMG YA'LL these ladies were to die for. 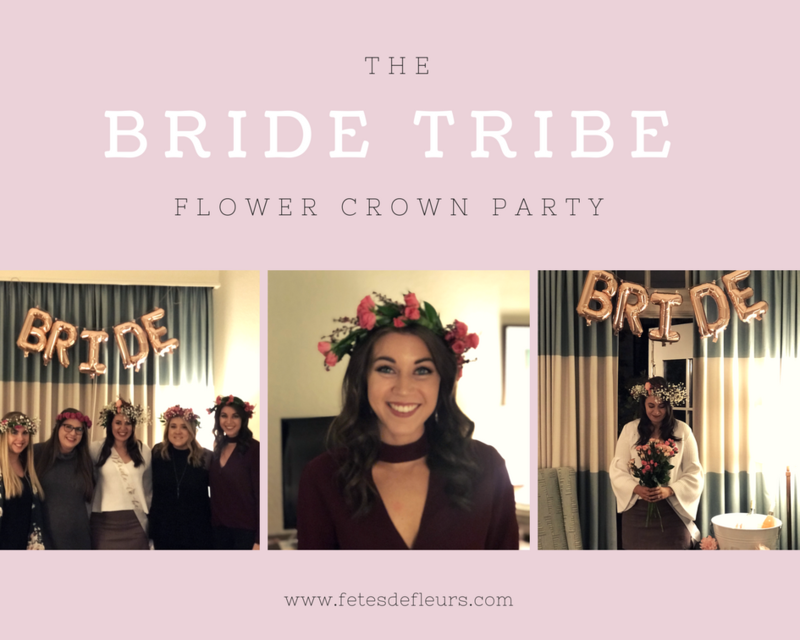 I drove out to Folly Beach this past Saturday afternoon for an early evening flower crown workshop for a group of Chicago ladies in for their Folly Beach Bachelorette Party. 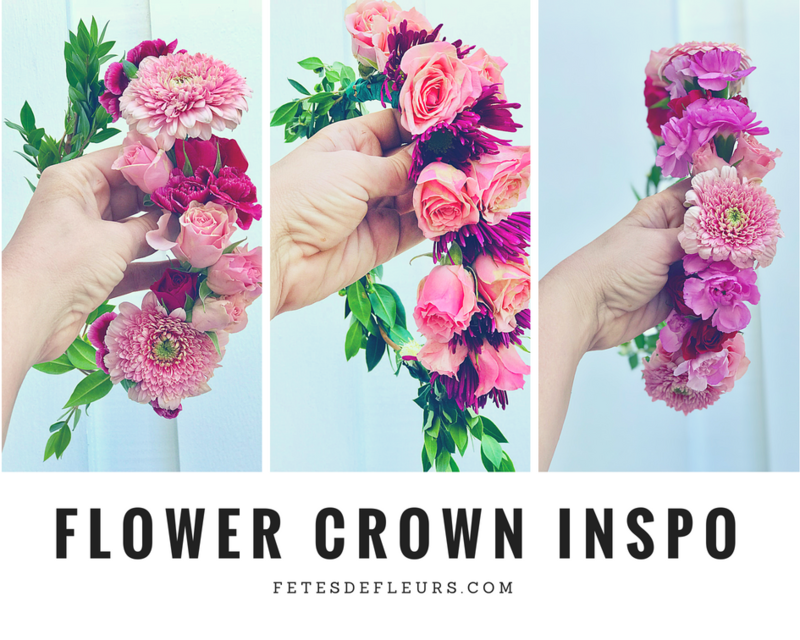 They were joyful, fun and appreciative of the flower crown class. So of course I loved them! They also had the best, funniest theme ever and right when I got there they started asking me if I knew the people on Southern Charm. 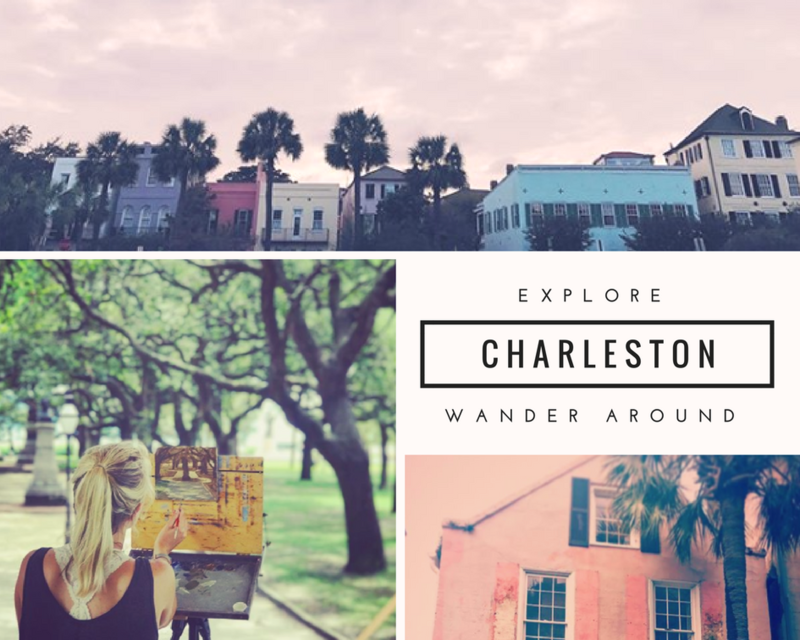 It is prime time in Charleston to get your bachelorette party on. 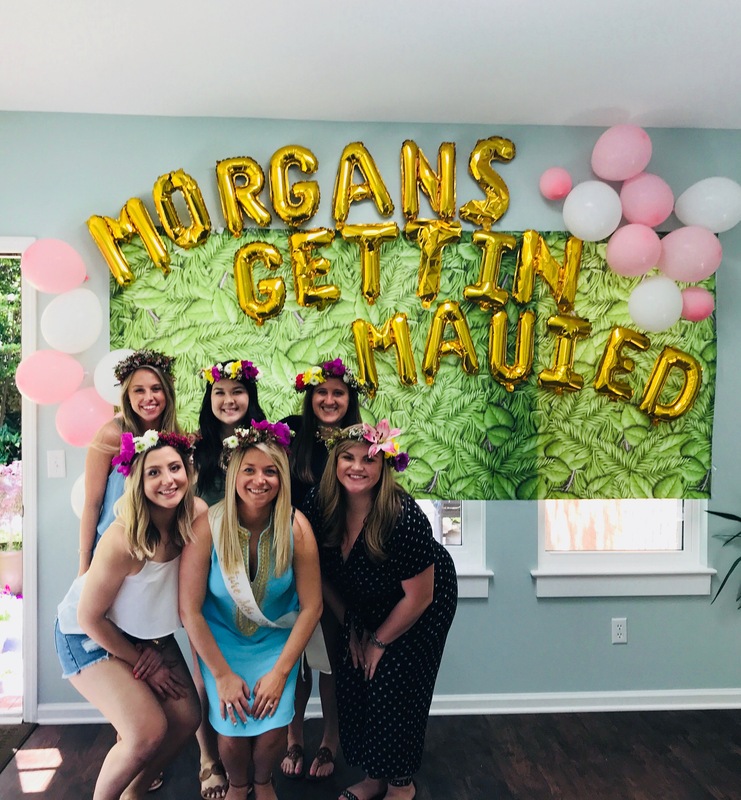 We are so pumped to help all the bachelorette parties coming to Charleston with their fun activities for their bachelorette weekend. Ladies, I moved to the idyllic Charleston, SC in March of this past year. I am so thankful I did because it is a girly girl's dream town. 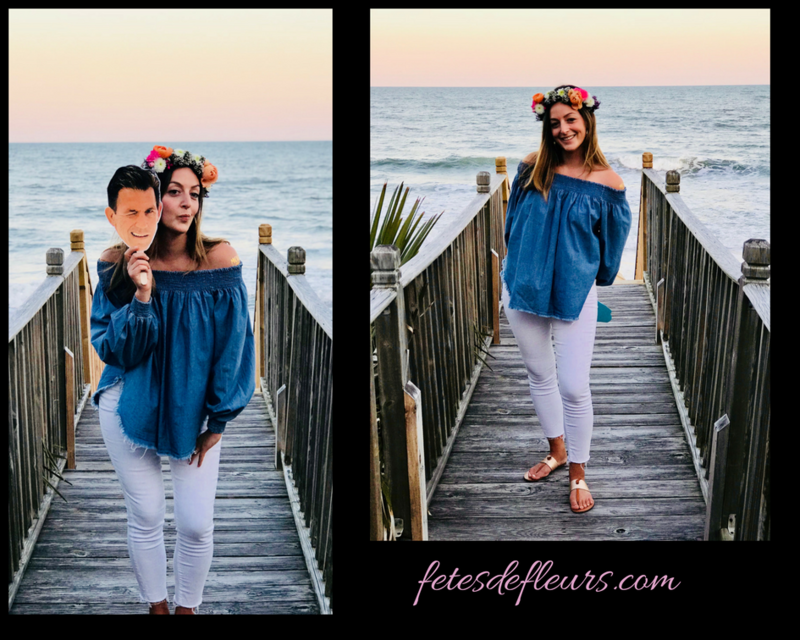 It is everything I ever dreamed it would be and I can't wait to share with you my favorite spots for dining, drinks, activities, sight seeing, shopping, flowers, etc. We have you covered in everything and anything you should be doing while here. I have spent the past almost year working my way through this city and so this guide is not going to be touristy (I don't think)...it will be things that I think a girls or ladies group would want to do or know about while here. 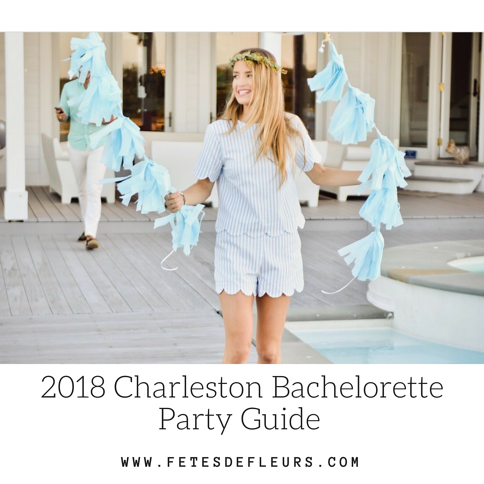 This 2018 Charleston Bachelorette Guide will be a continuous effort where we update it regularly with new additions, delete and edit things so it is up to date always. So let's shaking bacon. Its time to PARTY Charleston style.